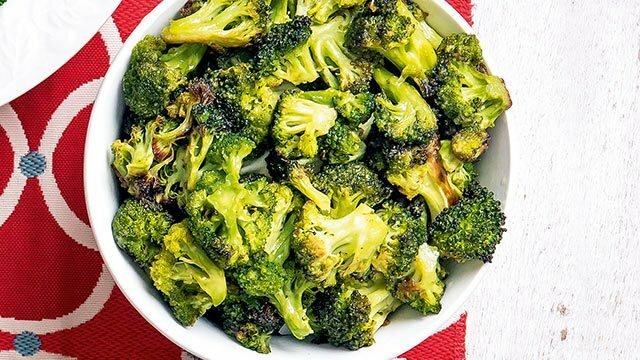 Steaming is one of the simplest (and healthiest!) ways of cooking. In fact, it's almost a no-fuss cooking method: just add your ingredients to the steamer insert, cover, and let the superheated vapors do all the work for you. But what makes it a great cooking method is that your food will not dry out while it’s cooking. 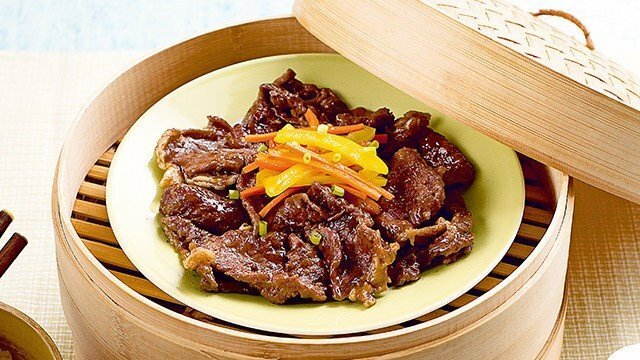 Since steaming is a moist heat cooking method, it’s unlikely that it will dry out. 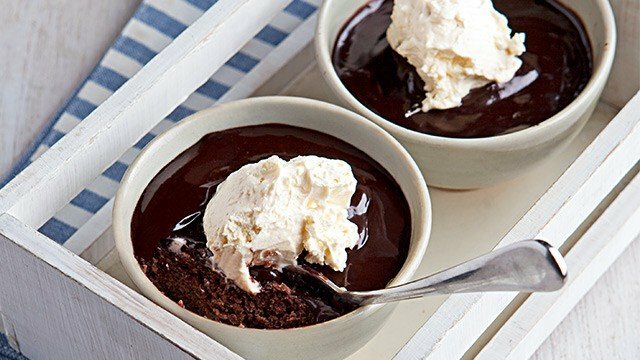 Plus, the little droplets that drip from the lid covering your pot while it’s steaming adds to what little liquid is already in your dish. So, unless all the water has boiled off, your dish is moderately safe from becoming dry. That’s why fish, seafood, and even chicken remains moist and tender when steamed versus when boiled. Steaming also means the food cooks faster. This is because the temperature of steam is even hotter than boiling water which translates to faster cooking. But while it may be the hotter, faster cooking method, yet, it cooks the food gently. No bubbles are formed to jostle the food around in the water as it rapidly boils. Plus, many of the nutrients remain in the food because the water never comes into contact with the food you’re cooking. No leeching of nutrients into the water means healthier, better-for-you food you can serve to your family. 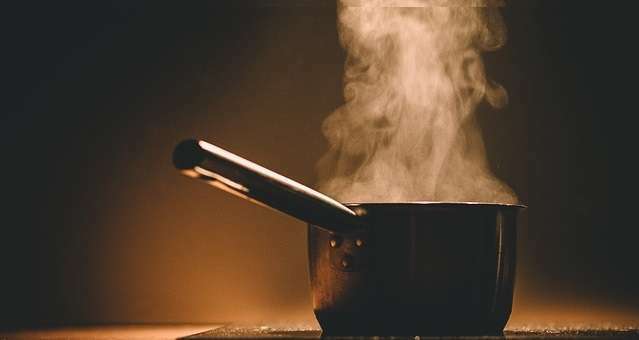 The water you add to the pot should be enough that you can steam for the length of time it takes for the food you’re cooking to completely cook. The water shouldn’t touch the steamer insert however so even when using a makeshift steamer, the water shouldn’t reach so high that it touches the food you’re cooking. 2 Let the steam collect. Give the water and the pot time to boil and create steam before adding your dish. It’s the steam that develops when the water is gently boiling that will cook your food. This fish recipe has clean, delicious flavors! 3 Cover the dish if needed. Sometimes you don’t want excess water in your dish, as in the case of when steaming leche flan or dumplings. So, to prevent a watery dish, use foil or even plastic wrap to keep excess water from dripping onto your dish. 4 Check for doneness regularly. Since steaming cooks food fast, your dish may be done before you know it. 5 Elevate and use heat-resistant plates. If you're using a makeshift or improvised steamer, remember to place the dish you're using above the water and to avoid using plastic or melamine plates. While plastic plates may not melt in the steamer, it's better to be safe by using oven-proof, microwave-safe, heat-resistant, or tempered glass plates. In addition, cool plates on the counter to avoid shocking and cracking the glass. 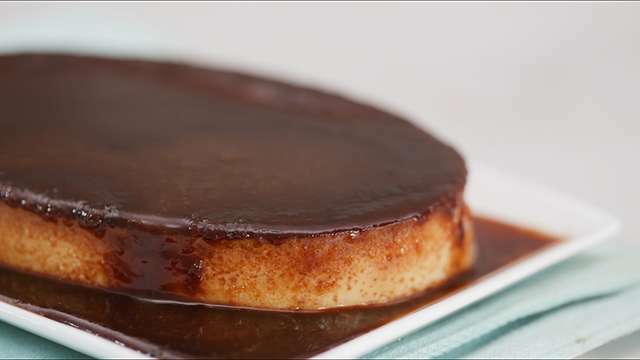 A decadent chocolate caramel tops this luscious leche flan. Plus, other recipes you loved in May.